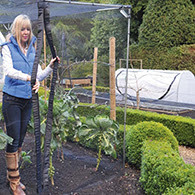 With over 60 years of experience behind us here at Harrod Horticultural, our heavy-duty, long lasting range of netting should not be confused with cheap imitations. 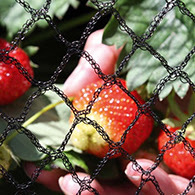 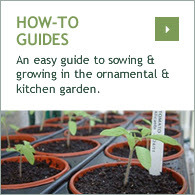 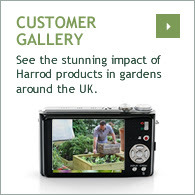 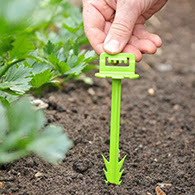 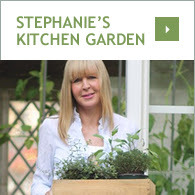 You'll find 100's of reviews from satisfied customers at www.harrodhorticultural.com to back this up, and we're also happy to send out free netting samples so you can see the quality for yourself. 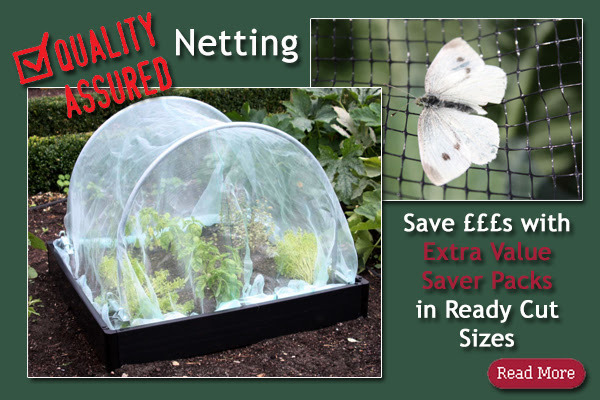 Extra Value Saver Packs in ready cut sizes are available on all our netting range - we're sure you'll find a size that suits you that could save you £££s on buying it by the metre. 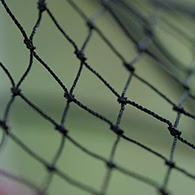 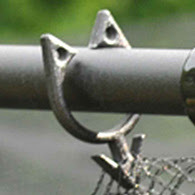 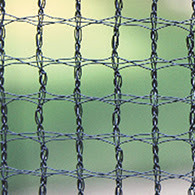 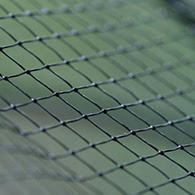 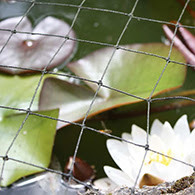 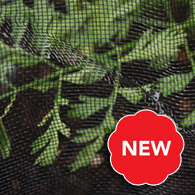 Our most popular netting options are shown below along with some innovative accessories.